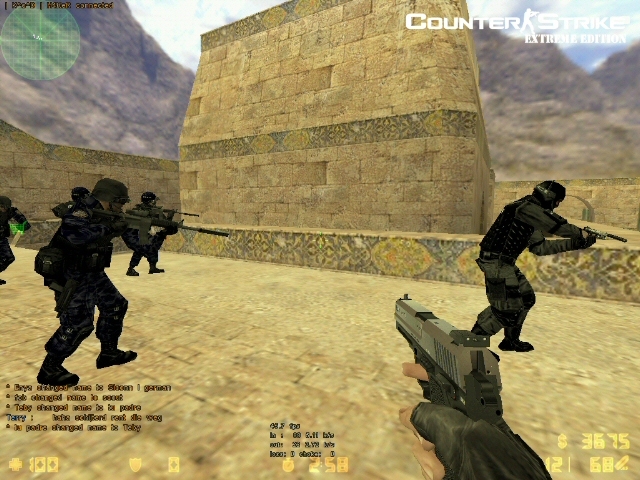 The sequel to Counter-Strike 1.5 Extreme Edition 1.0, 2.0 Final, is out now! With even more high definition models, weapons and textures, all inspired by Counter-Strike: Source, you'll experience the maximum of the Half-Life 1 Engine! System requirements: At least a 800 MHz processor and 128 MB memory is required to play version 2.0. This is the bare minimum. On very old systems, you may experience slow performance and stuttering. To play Counter-Strike 1.5 Extreme Edition v2.0 smoothly, we recommend a system with at least a 1 GHz processor, 256 MB memory and 64 MB videocard (preferably GeForce 2 or better). A rule of thumb is that if it runs Windows XP smoothly, EE will run just fine. 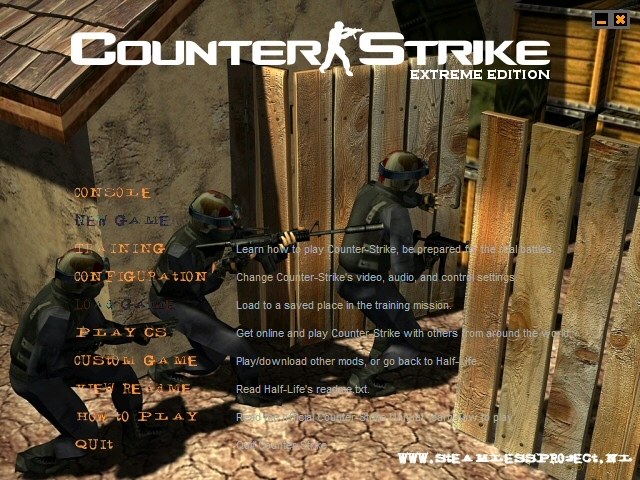 Counter-Strike 1.5 must be installed before installing Extreme Edition. Download and start the installer. 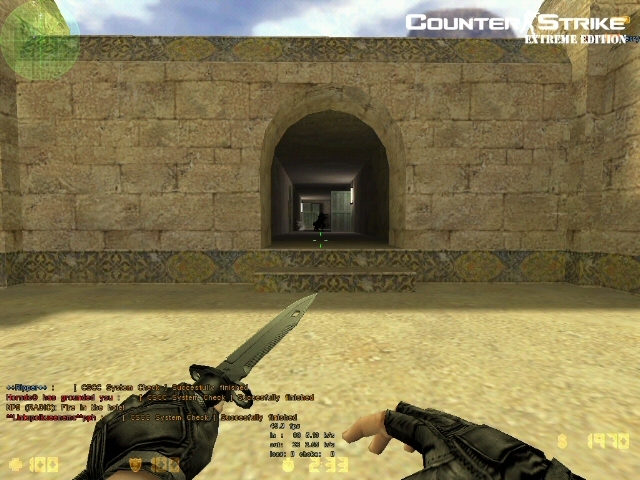 CS 1.5 EE v2.0 updates your original CS 1.5 folder, which means you will be unable to switch back to the old CS 1.5 graphics if you don't make a backup of the following folders in \cstrike\ : models, sprites and sound. No backup program is included, so you need to do this on your own. Extreme Edition is a graphical update, and therefore should be compatible with the majority of CS 1.5 servers. CS 1.5 EE v2.0 is compatible with HLGuard 1.8, however, CS 1.5 EE v2.0 might not be compatible with Cheating-Death, depending on your hardware and/or software configuration in combination with Cheating-Death.